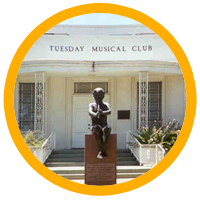 Tuesday Musical Club presents its 2019-2020 Artist Series for "Music on Tuesdays"
Concert tickets will be available for purchase in late August. 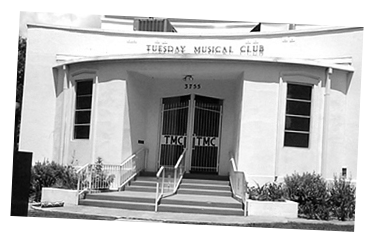 Organized in 1923, the Artist Series of the Tuesday Musical Club (TMC) is one of the oldest continuous musical series sponsored by women in the United States. 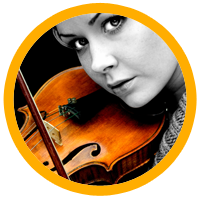 Our audience enjoys premier artists selected from leading performing classical musicians, many of them appearing for the first time in San Antonio. 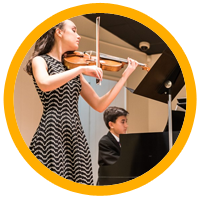 During the past 94 seasons, such preeminent artists as Isaac Stern, Leonard Rose, Josef and Rosina Lhevinne, Angelika Kirchschlager, Arcadi Volodos, Chanticleer, The Kalichstein-Laredo-Robinson Trio, Joshua Bell, Nathan Gunn, Stephen Hough and Lawrence Brownlee have graced our stage.